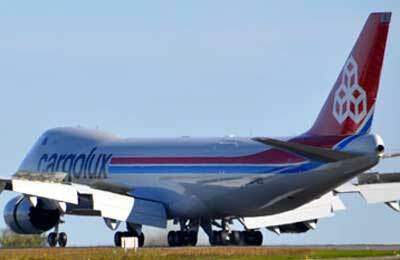 Luxembourg said on Wednesday it had taken back a stake in freight-only airline Cargolux from Qatar Airways (QA) with the intention of selling it on soon. Luxembourg sold the 35 percent stake to Qatar Airways last year, and bought it back for the original sale price of $117.5 million. Qatar Airways decided to pull out after failing to agree on a strategy for the airline during meetings in November. Luxembourg is in talks with a number of potential buyers, a spokeswoman for the Luxembourg state said. "It is foreseen to do it in a relatively short timeframe ... I do not want to express myself over days or weeks or whatever it is. It is difficult," she said. The Luxembourg government and other groups took over Swissair Group's 33.7 percent stake in privately held Cargolux as a temporary measure at the end of 2009 after the Swiss airline went into liquidation.